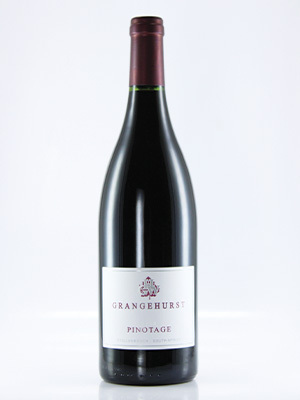 Consistently one of SA's best pinotages. Excellently matured. The 2007 vintage is now drinking superbly. Well-matured, the 2007 vintage is highly recommended.